This is where all the images for your blog are hosted. It is really important that you do not delete or re-name this page. Just pretty much forget it is here! 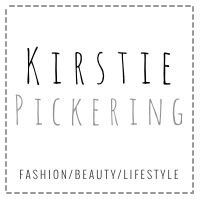 If you can see this page and you are not Kirstie, you have arrived here by an error. Please be kind and email Jen at Magic Feather Designs (themagicfeather@me.com) and let her know.